An Island brewed artisan amber ale, crafted to perfection to give a bittersweet malt and hop taste. 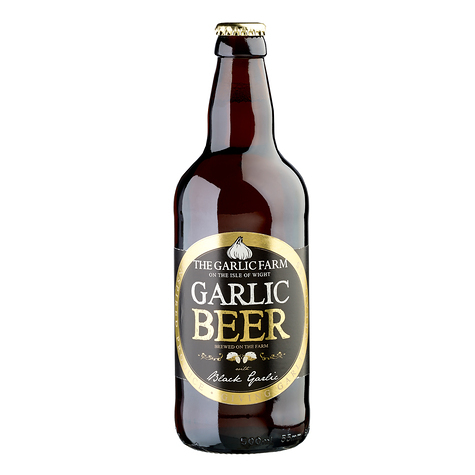 Infused with an unlikely but majestic garlic note, using our extraordinary heat-aged Black Garlic. With the simplest ingredients you have a complex but compelling and unique flavour. Beer lovers rejoice. *Please be aware this product must be received in person. You will be contacted on day of delivery with a 1 hour delivery window. If you are not going to be in you will be able to arrange a preferred delivery time. Please provide your date of birth before continuing.